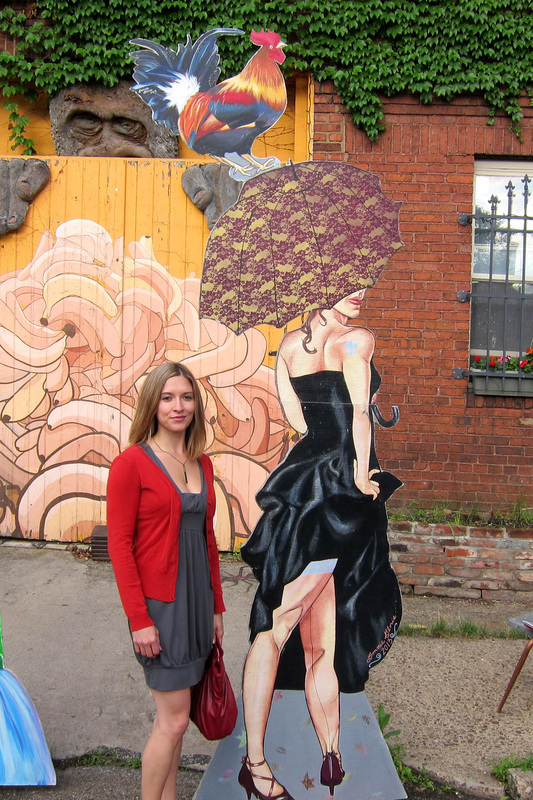 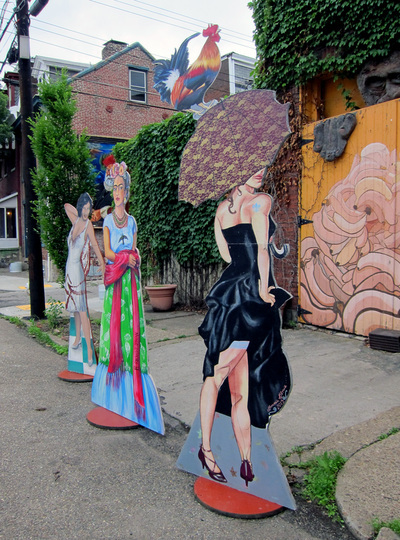 Bonnie was selected by Pittsburgh City Paper as one of 10 artists to design their own streetbox for a public art project to be featured throughout the city. 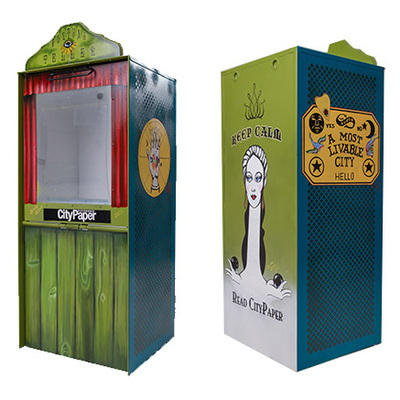 These boxes were revealed at the 2013 "Best Of Pittsburgh" party and then placed on the streets. 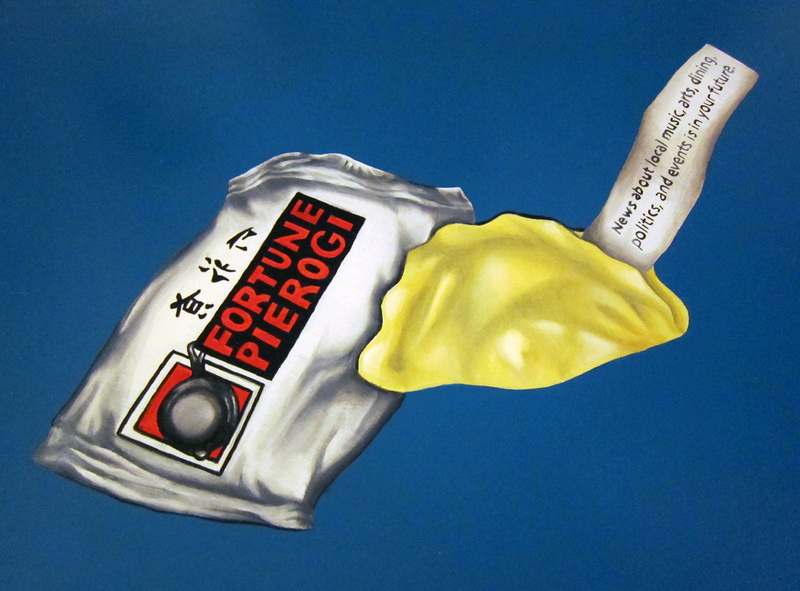 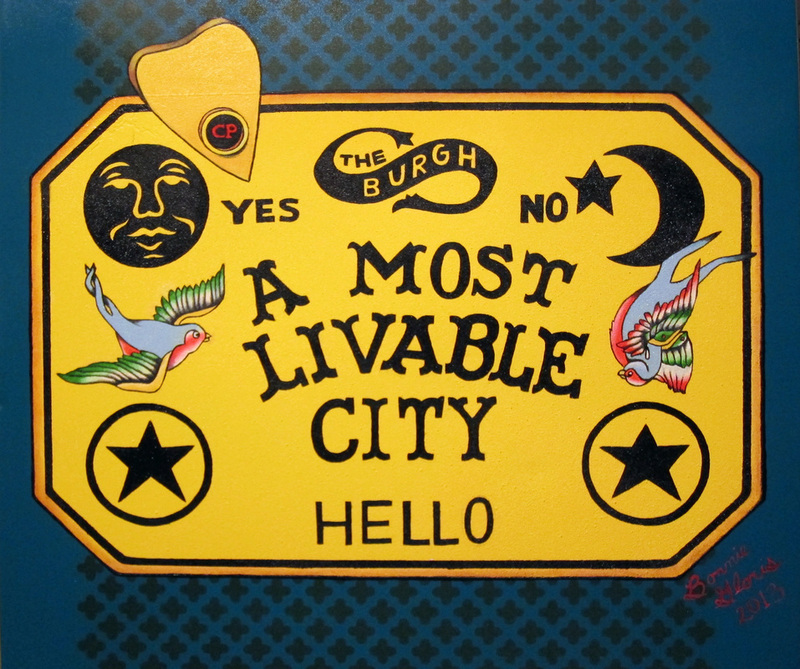 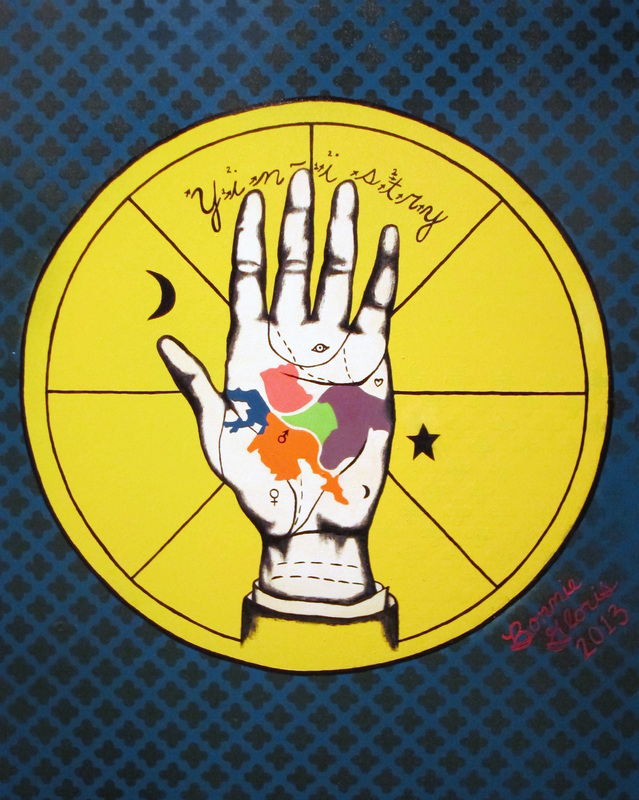 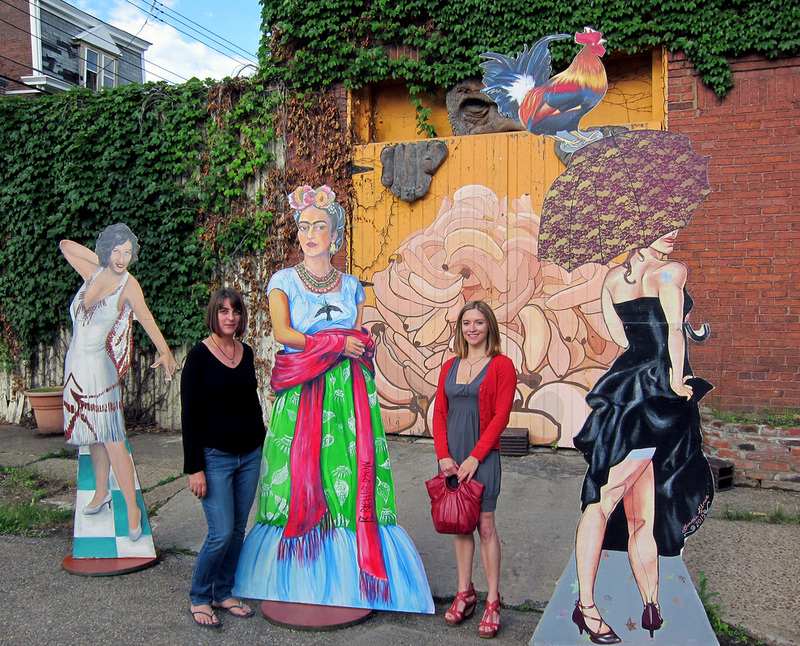 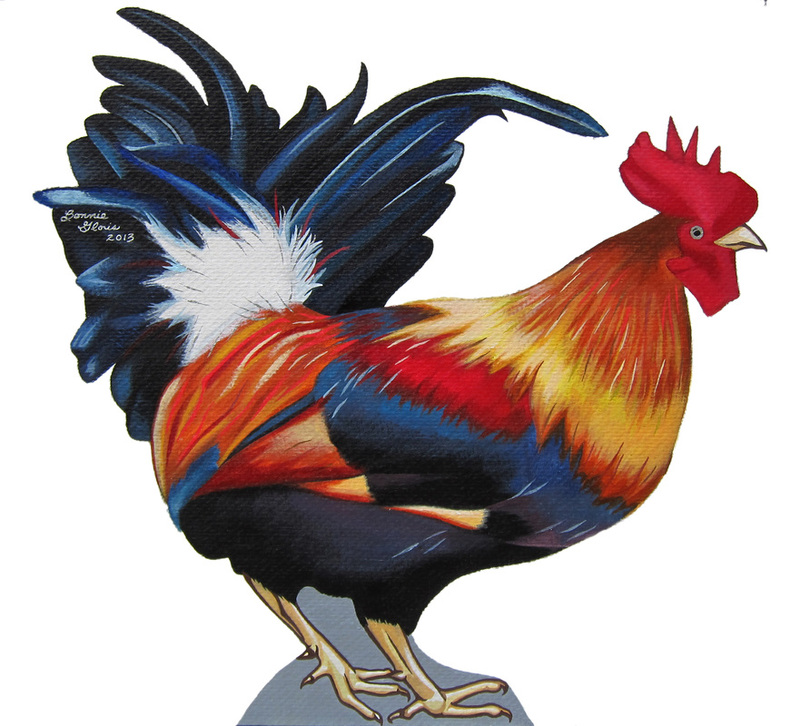 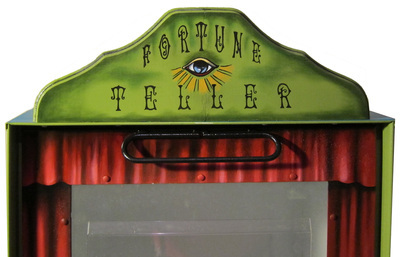 All participating artists and ArtBoxes were highlighted in the October 23, 2013 issue and showcased on pghcitypaper.com. The Promenade on Gist St.